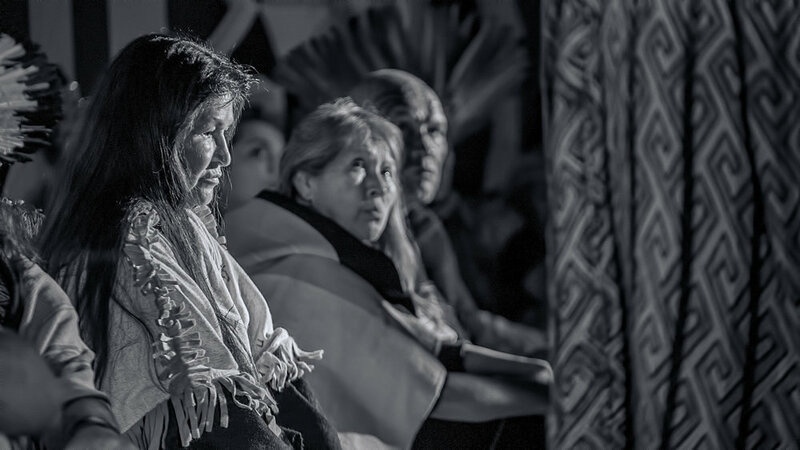 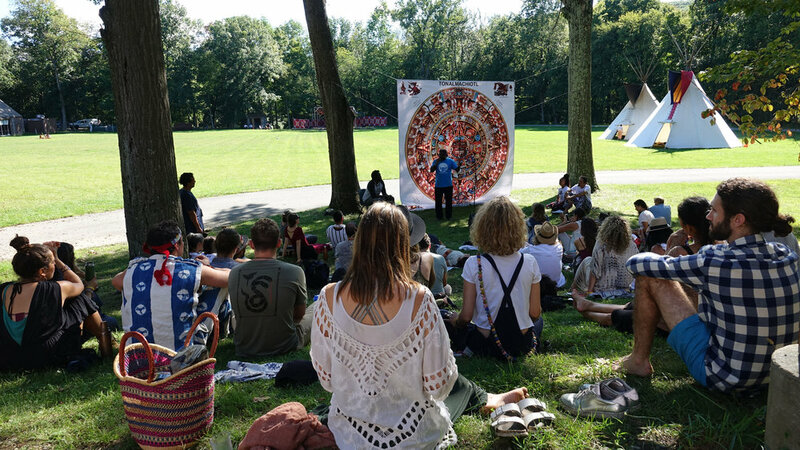 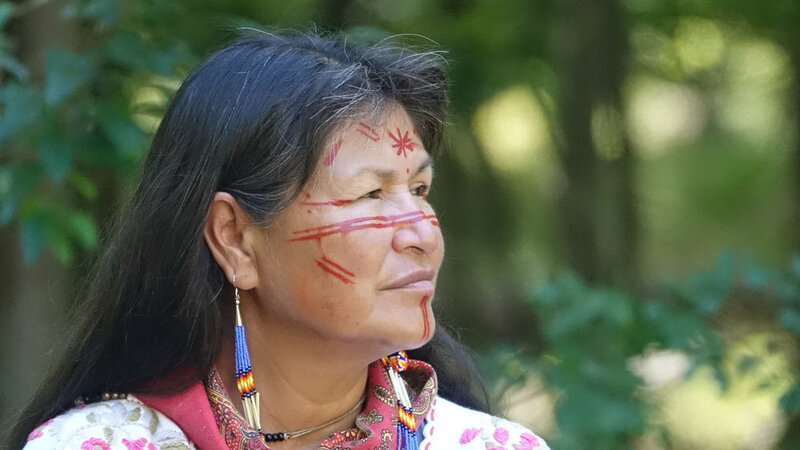 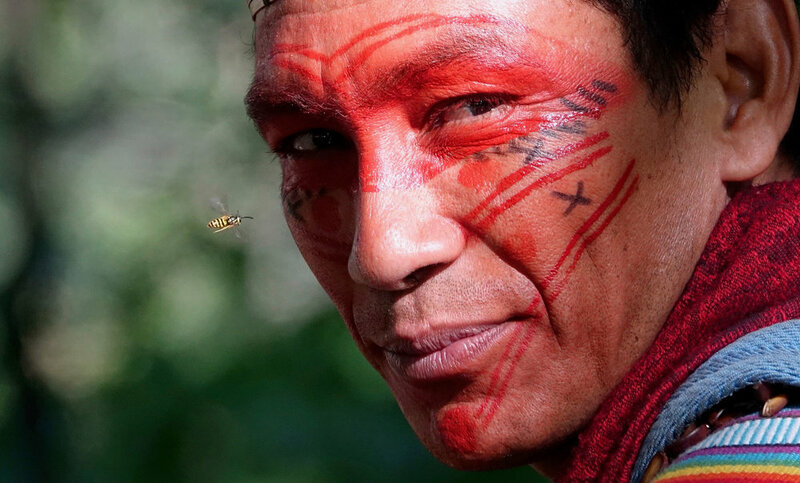 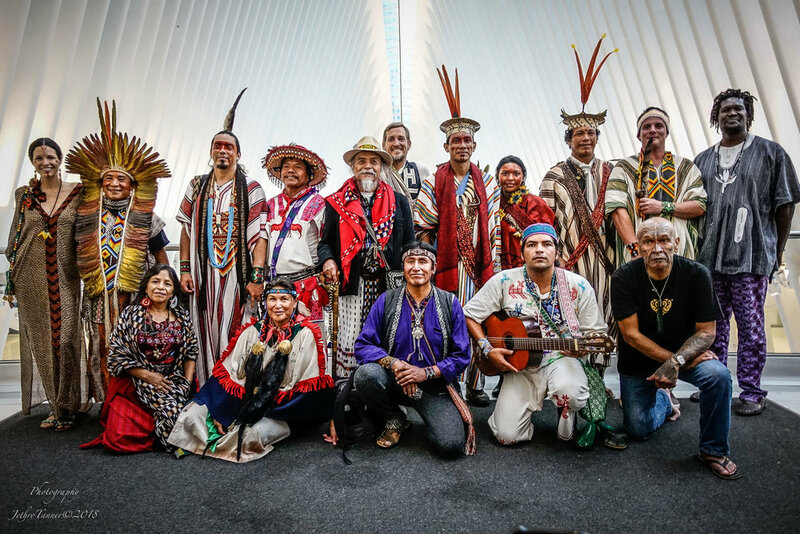 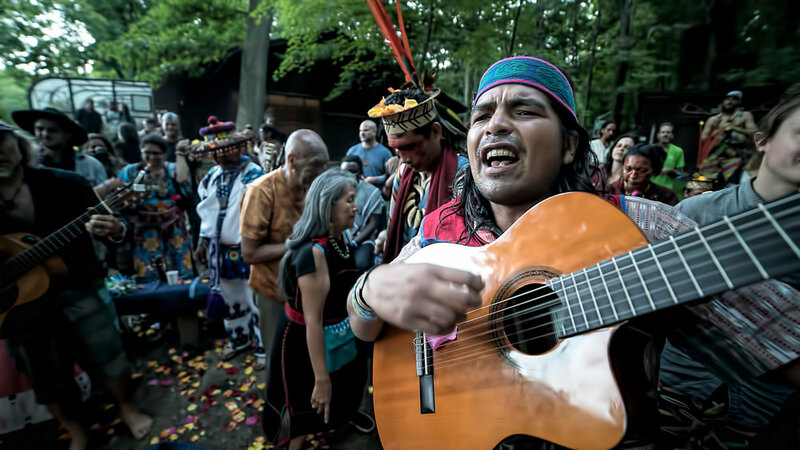 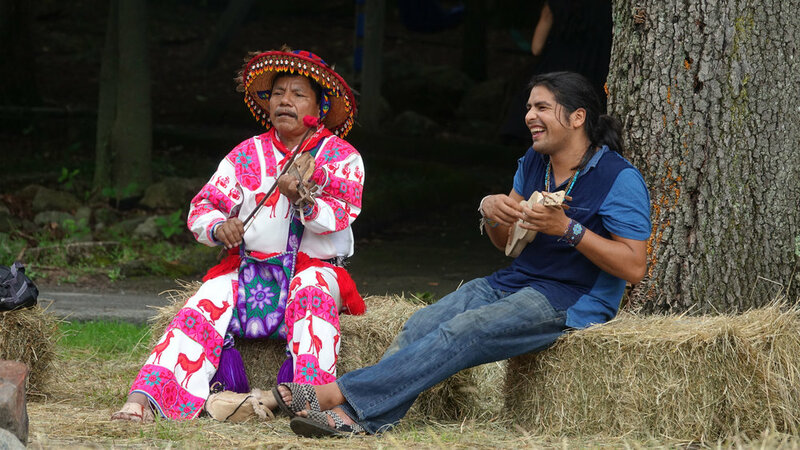 Aniwa Gathering is a non-profit event produced by The Boa Foundation bringing together 40 of the world's most respected indigenous leaders and elders to share their wisdom over 4 days of cultural exchange and sacred ceremonies near New York. 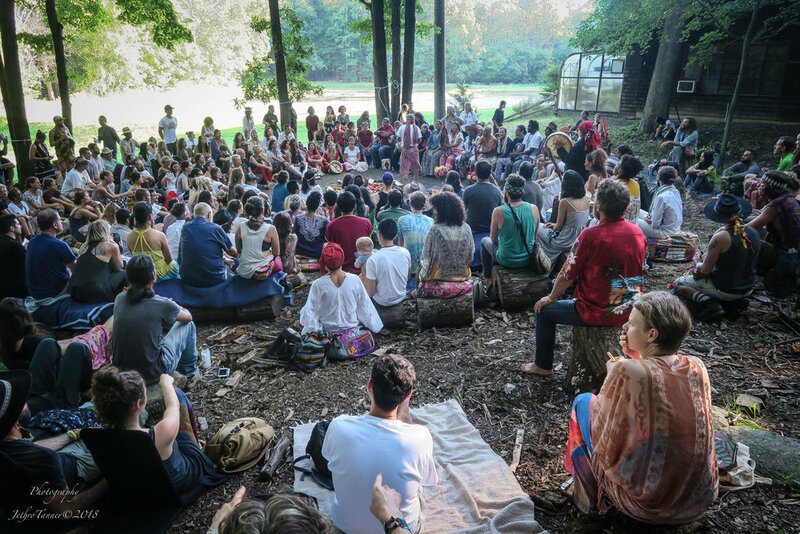 Throughout the experience we will be encouraged to look back and learn the way of our ancestors, awakening an ever deeper connection within us and inviting all-inclusive solutions to help us thrive in unity and in harmony with the Earth. 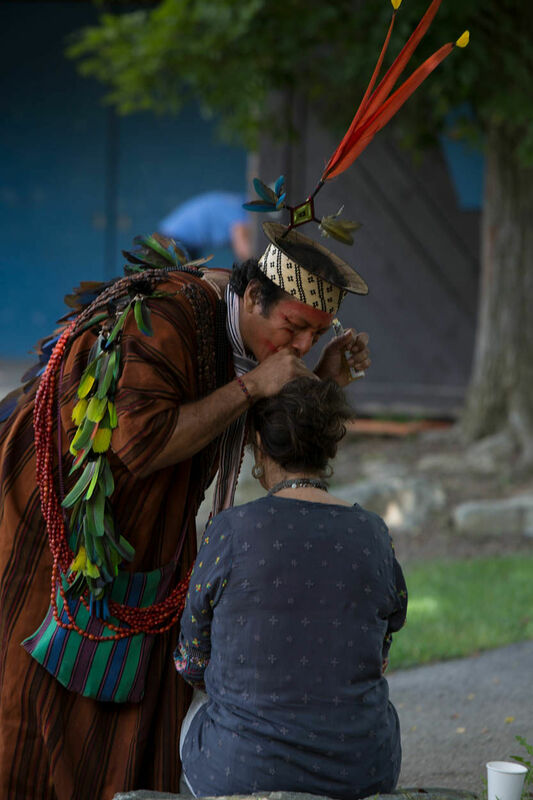 By sharing traditional knowledge and ancient rituals, indigenous elders will take us on a journey of deep communion with nature, interacting with the elements and exploring our inner landscape, remembering our roots.